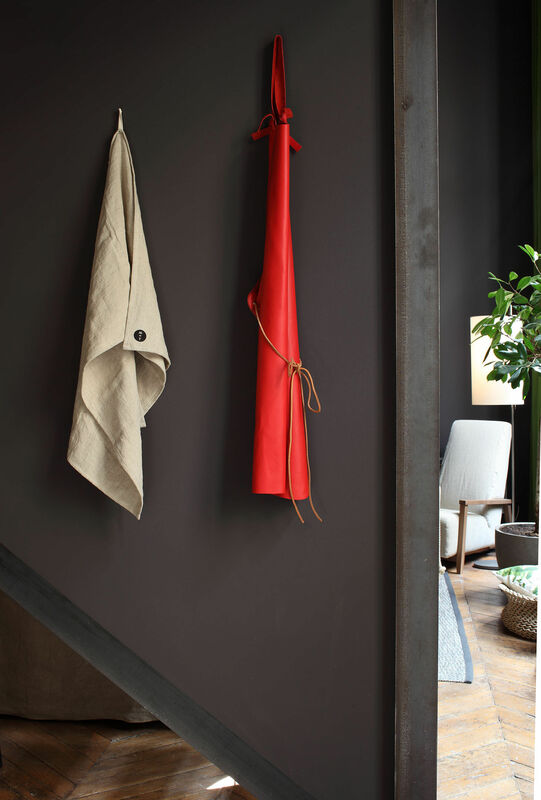 "Entirely handcrafted in leather, this magnificent apron associates raw aesthetics and refinement. Inspired by aprons of smiths, this indispensable is incredibly light and possesses a touch ""second skin"" very pleasant. Cut frank edge, its pure shape calls back that of the animal. 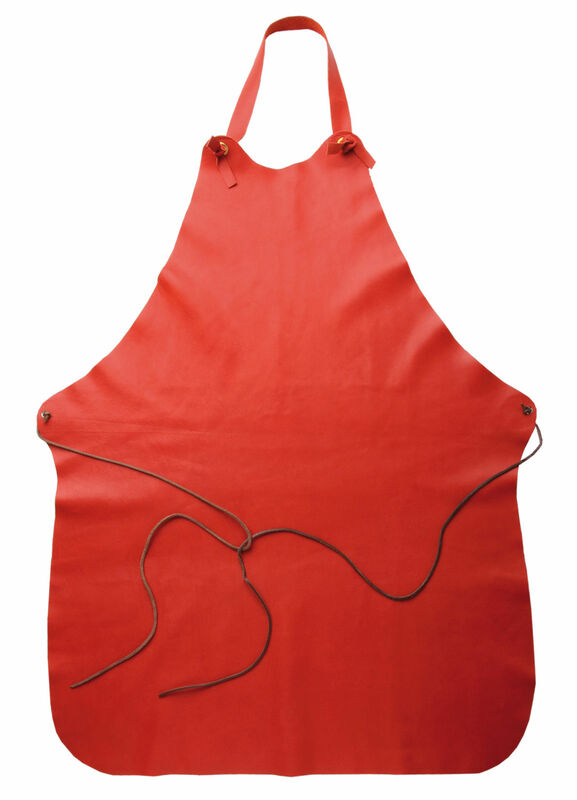 Cut hand, this apron is endowed with 4 eyelets in brass and with a link of leather tightening. 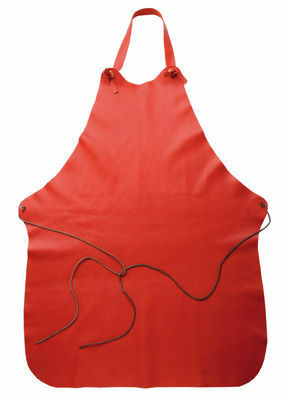 The leather being a natural material, the aspect of every apron can vary."